Cafe Pomigliano curates a menu of classic Italian cuisine coupled with contemporary flavors for a dining experience rooted in family, friends, and sharing celebrated traditions. A 24 year institution in the heart of downtown Libertyville, the family-owned café was founded in 1995 in tribute to the memory of Patsy Panico the family’s patriarch. The name pays homage to Patsy’s childhood hometown, a small village just outside of Naples, Italy – Pomigliano d’Arco. 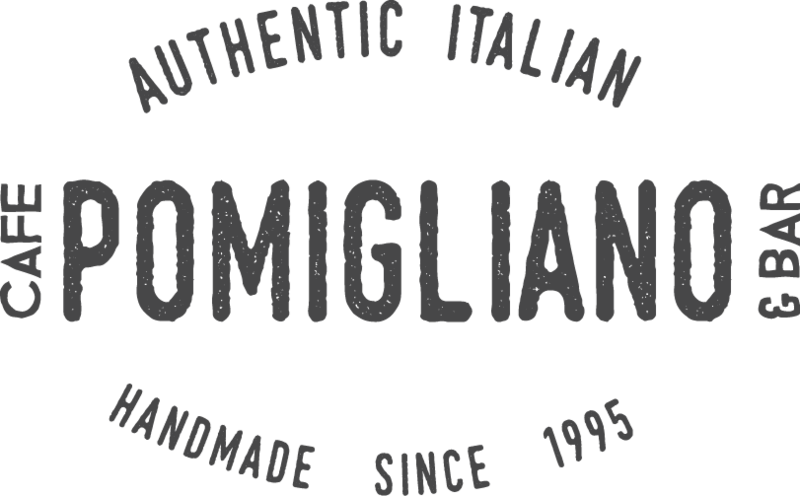 The family of Pomigliano prides itself on daily handmade dishes in its welcoming atmosphere. The matriarch, affectionately known as 'Grandma' to all, remains in the kitchen in spirit as Executive Chef Eduardo Martinez continues the legacy of her soulful and flavorful dishes as well as new additions. From our family to yours – welcome - join us in celebrating old traditions and new additions. Happy Hour/First Fridays! - Monday through Friday from 3 pm to 6 pm is happy hour. Enjoy half off of all drinks! Excludes bottles of wine. 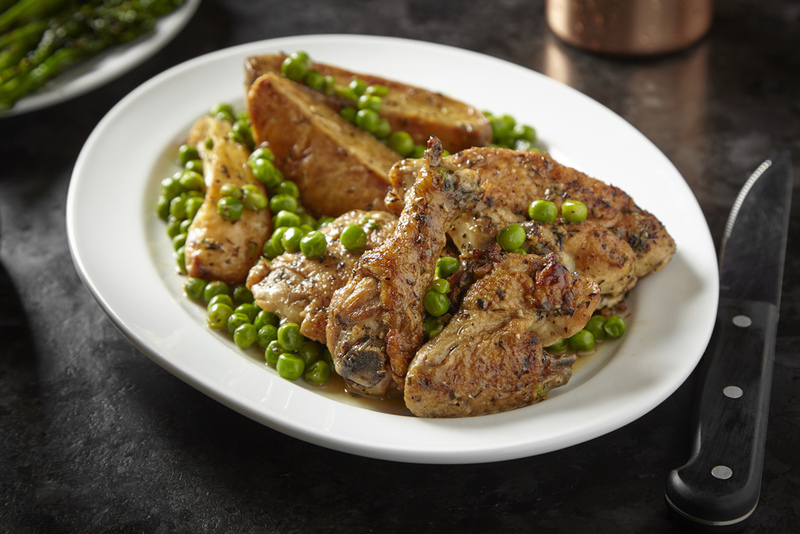 First Fridays of the month enjoy your first glass of wine on the house with a purchase of an entree. Private Functions/Parties - Contact us to inquire about private functions, parties, and buyouts for your specific event. 4/21/19 - Easter Brunch 10 am to 3 pm, dinner 4 pm to 8 pm call us to make your reservations now. 5/3/19 - First Friday of the month! Enjoy half off of all drinks! Excludes bottles of wine. First Fridays of the month enjoy your first glass of wine on the house with a purchase of an entree one per guest and select wines only. Whole wheat and gluten free pasta are available upon request for an additional charge. 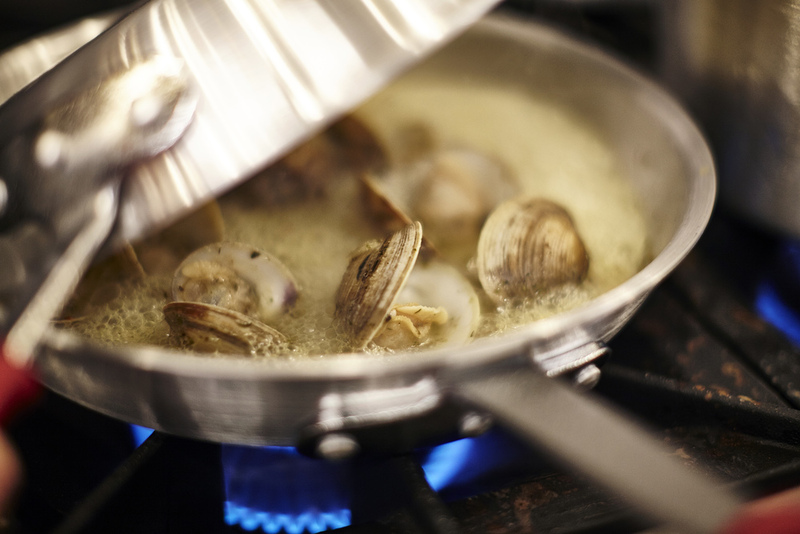 Consuming raw or undercooked beef, pork, poultry, shellfish and seafood increase risk of foodborne illness. Let us craft you a custom menu for your celebrated occasion. we're now booking holiday parties & catering for the season - reserve today to ensure availability! Contact us for more info on our catering services & special events. © 2016 Cafe Pomigliano, All rights reserved.